We know putting together a golf group can be like herding cats. Virginia Golf Vacations and our Virginia Beach golf course partners recognize organizing a trip requires a little work. As special thanks from us to you any group of 8 or more and the group leaders receive free green and cart fees. This savings can also be divided among all players in the group. 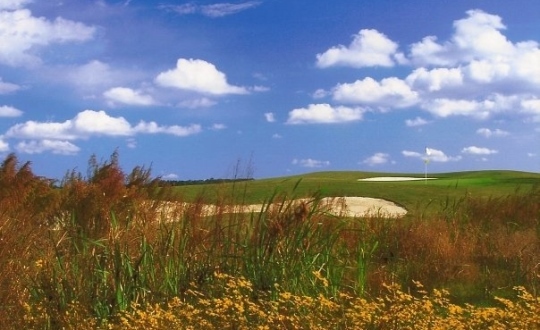 Virginia Golf Vacations makes it easy for the group leader. Our staff of experienced golf coordinators and local PGA professional Chris Hartig can put together a custom Virginia Beach Golf Vacation based on your golf group’s specific needs. Don’t wait any longer request a quote today!